Brad’s Bakery is a new business in town. He specializes in unique donuts but has the biggest ROI on his wedding cakes and specialty orders. Based on his specific sales goals, we created an integrated marketing plan to engage potential Brad’s Bakery customers throughout the entire Consumer Journey. 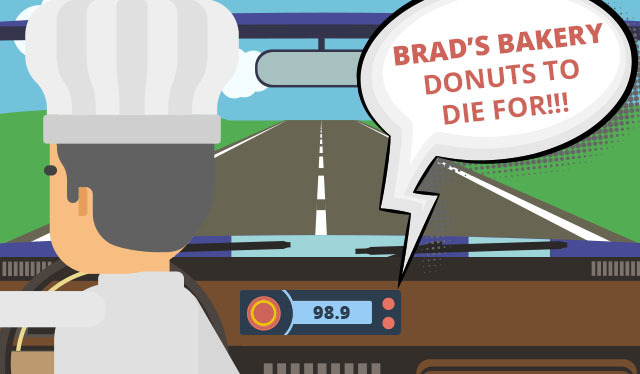 Brad bought a radio schedule of commercials to advertise his new bakery opening. 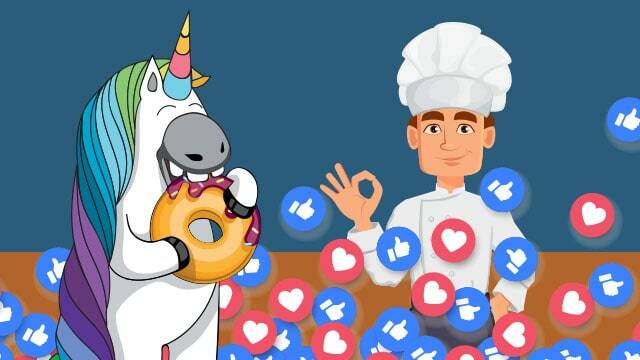 He used online custom audience targeting ads to reach consumers who live in and near the town where his new bakery opened up. 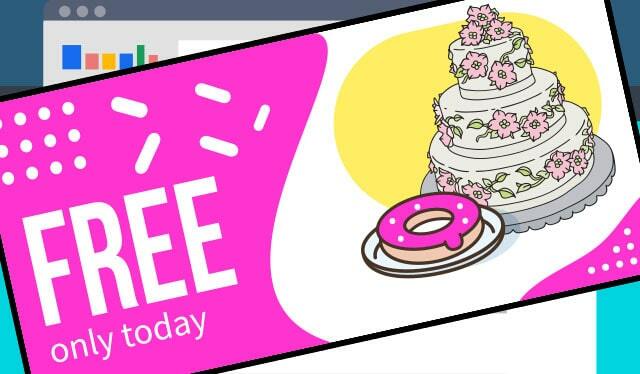 One message focused on his donuts and another targeted brides, grooms and other wedding planners. 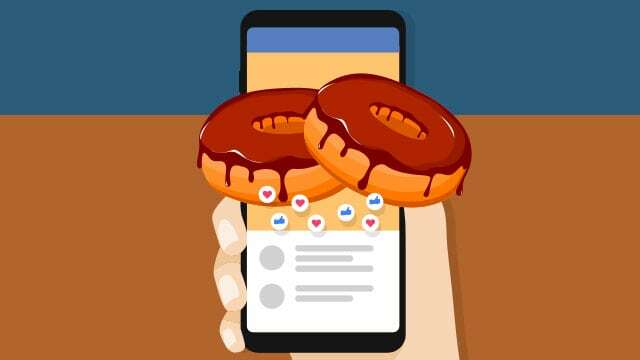 Content marketing articles about unique donut flavors and wedding cake trends help consumers learn about Brad’s business and his creative designs. His social media management service ensures local consumers were reading and engaging with his content, and he built an email club to send his content directly to local wedding and party planners. He scheduled targeted ads on Facebook about his bakery. He also created a text club for loyal donut fans to get notified about special flavor offerings and exclusive deals at Brad’s Bakery. When consumers in Brad’s town search for local bakeries that make wedding cakes, they get served an ad leading to Brad’s website. Many of these consumers are familiar with Brad’s Bakery because of commercials they hear on their favorite radio stations, which helps his business stand out. Once on the website, consumers see Brad’s beautiful wedding cake designs and see his list of flavors. He now receives new calls every week for wedding cake appointments, and he gives each new wedding cake customer a donut when they come in. There’s truth in advertising—Brad’s Bakery is a hit. The new customers that come in quickly become loyal fans because his donuts are as delicious as they are unique. Many customers buy dozens of donuts to take to their office meetings and post pictures of them on social media. One of his custom wedding designs goes viral on social media, resulting in a bunch of new wedding cake clients. People tell their friends and co-workers to visit Brad’s Bakery, bringing in more new customers every day. We can help your business be successful just like Brad’s Bakery. to schedule your free marketing consultation today!